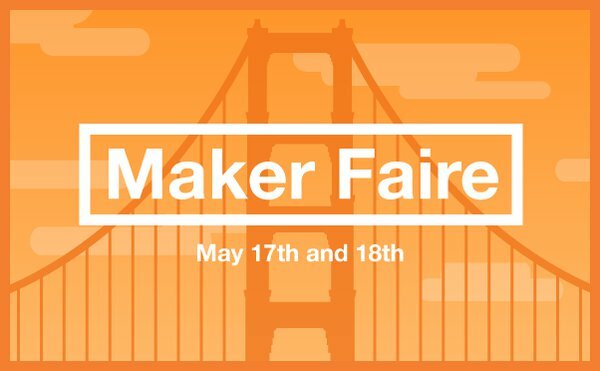 It’s early, but we can’t wait for Maker Faire Bay Area! We’ll be at the San Mateo Event Center with dozens of fellow sponsors, hundreds of exhibitors, and hundreds of thousands of makers and friends, on May 17th and 18th. We'll post more information soon! Will you be exhibiting? Bring your Form 1 and tell us about it! That counts for all events and appearances you attend; we'd love to hear your stories!